Christin | OBGYN Glendale, Avondale & Surprise | Gynecology at it's best. 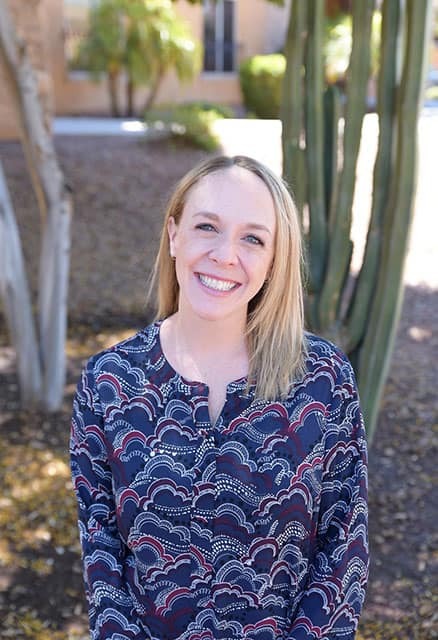 Christin is a board certified Women’s Health Nurse Practitioner who graduated with her Masters of Science in Nursing from Arizona State University. Previously, she attended Idaho State University where she received a Bachelor’s of Science in both Zoology and Nursing. Christin provides comprehensive care to women of all ages, including gynecologic and obstetric patients. She is passionate about health and fitness and has recently started a weight loss program at our office. In addition, she works closely with local compounding pharmacies to provide bioidentical hormone replacement. She looks forward to meeting you and addressing all of your health care needs.